The goal of professional portrait photography is to capture people at their best. I believe this is achieved with minimal interference or staging by the photographer. Of course, composition and lighting and a host of other technical considerations all contribute to the quality of the image. But the best portrait photography goes beyond technique to capture the beauty of the subject—a beauty that is more than skin deep. No two families have the same energy. Some are playful. Some are serious. Every single family has its own particular beauty—just as each individual does. 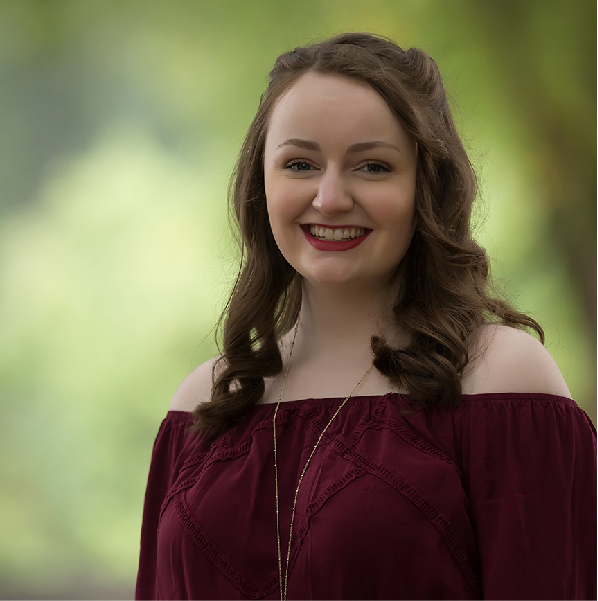 At Kim Elliott Photography, it’s my job as a portrait photographer to capture that essential beauty; to make the invisible beauty of family visible. Specializing in custom and large-format prints and gallery wraps. 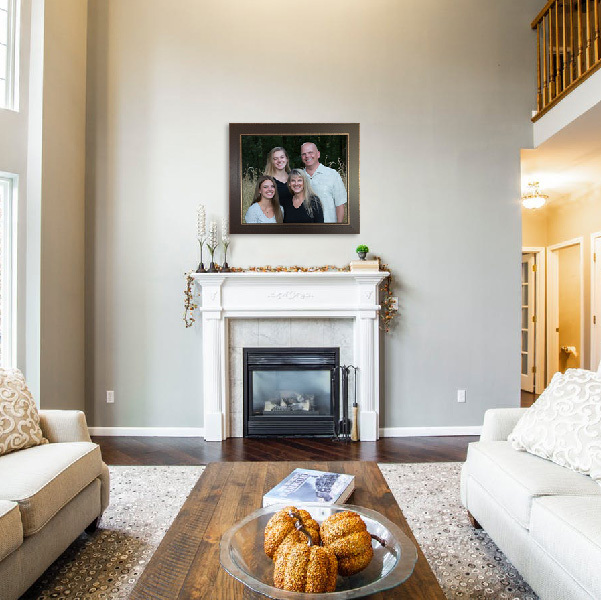 Show off your family with a large framed print print (up to 20”x24” before framing) that is sure to become the focal point of any room. Not a fan of framed photos? 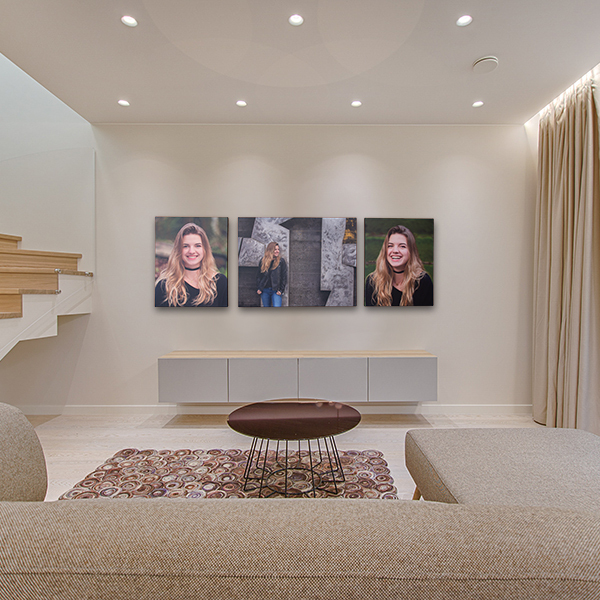 We can print your photo as large as 34”x54” for a stylish and unique presentation of your family’s special moment. Can’t decide which images to keep? Keep them all! 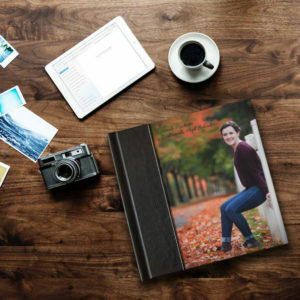 I can create a custom photo album so you don’t have to play favorites. "Still absolutely blown away by how amazing these photos turned out! Wish I'd known you did photography when my oldest needed her senior pics In fact, Kyleigh said that Makayla's pics are so beautiful it makes her want to cry. We're thrilled - thank you."